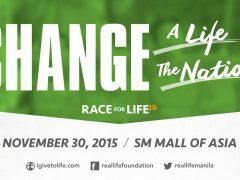 Victory to launch new church in Nueva Vizcaya | Victory - Honor God. Make Disciples. This November 13, we look forward to honoring God and making disciples with a new church plant in Nueva Vizcaya: Victory Bambang! Our 78th church in the Philippines will launch this November 13, 9:00 a.m., at the second floor of the Landbank Building in Barangay Banggot. 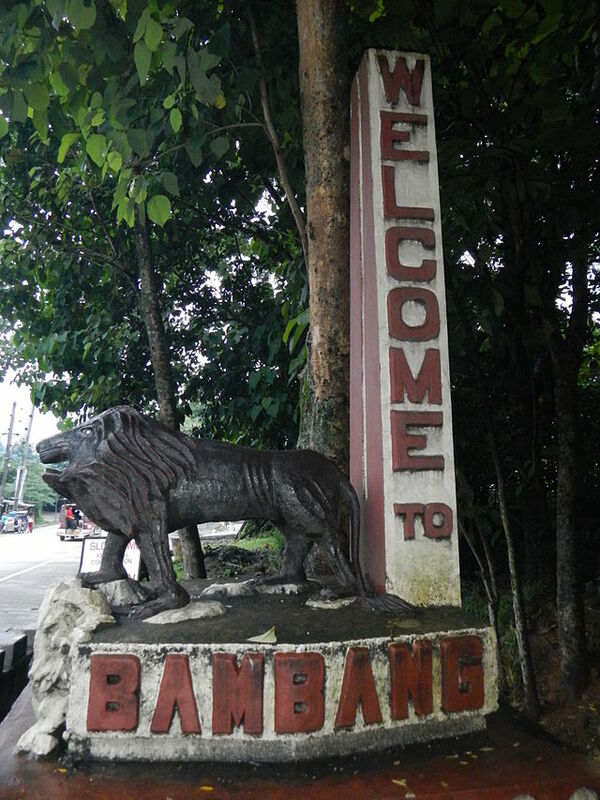 With more than 50,000 people calling this first-class municipality in Nueva Vizcaya home, Bambang–which takes its name from the Isinay word meaning “to dig”–has many centers of commerce and tourism, including the salt springs at the Salinas Natural Monument. 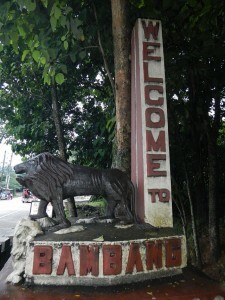 We also look forward to reaching out to the next generation; the location of our church in Nueva Vizcaya is near many school campuses, including King’s College of the Philippines, Nueva Vizcaya State University, Advocates College, Saint Catherine’s School, Bambang National High School, and Salinas High School. As we welcome you to Victory Bambang, please spread the word and invite your family and friends in Nueva Vizcaya to join us as we honor God and make disciples here. Pray with us for open doors and open hearts, so that more disciples and leaders will be raised for God’s glory. 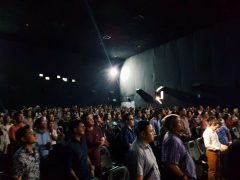 Together, let us intercede for this new church plant’s leadership team, volunteers and staff as they continue to advance God’s kingdom in this part of the Philippines.